© Paul Thomason. All rights reserved. 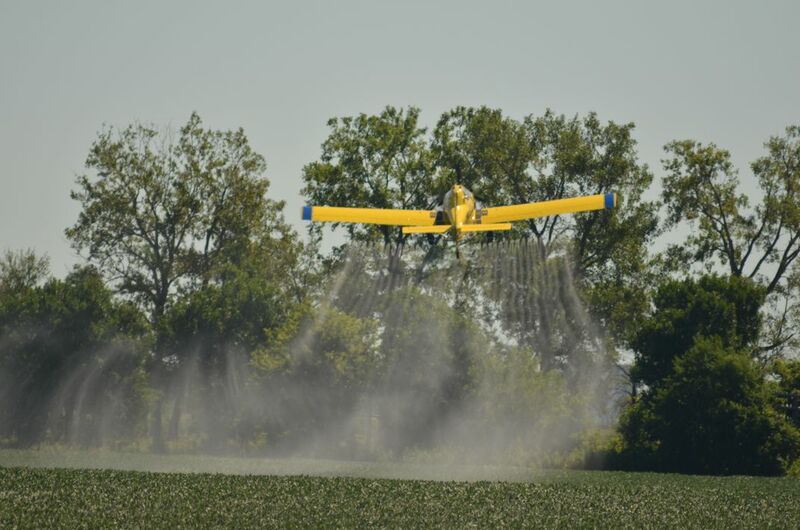 I love watching crop dusting in the summer. The pilots are amazing and the power of the airplane is equally amazing. Date Uploaded: Nov. 1, 2016, 8:11 p.m.